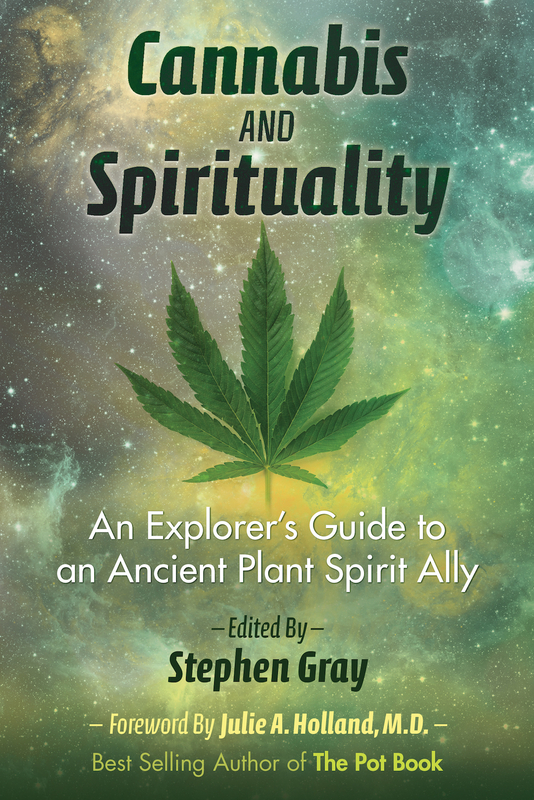 Pathways Radio with Paul O'Brien: Stephen Gray "Cannabis and Spirituality"
Stephen Gray is editor of, and contributor to, the book, Cannabis and Spirituality: An Explorer’s Guide to an Ancient Plant Spirit Ally. Stephen is a teacher and writer on spiritual subjects and sacramental medicines. He has worked extensively with Tibetan Buddhism, the Native American Church, and with entheogenic medicines. 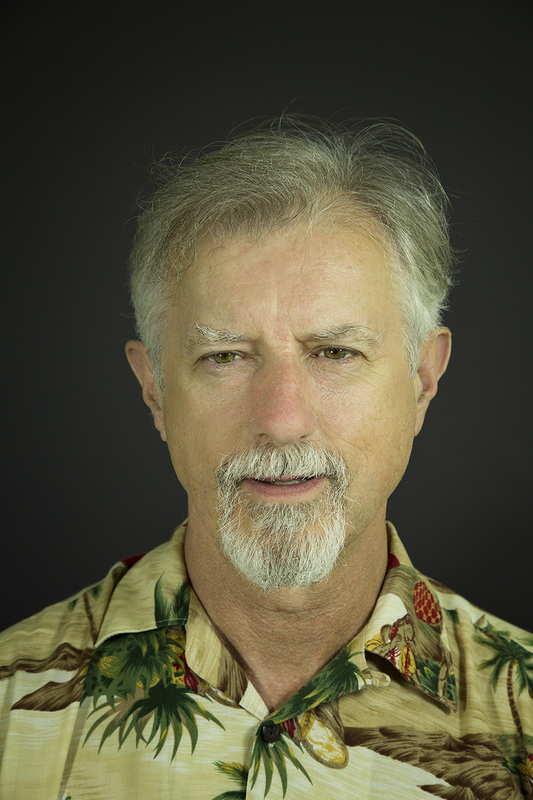 The author of Returning to Sacred World: A Spiritual Toolkit for the Emerging Reality, he is also a conference and workshop organizer, leader, and speaker as well as a part-time photographer and music composer under the artist name Keary.